Bow and bay windows are designs that work well in many different types of homes. While the two window designs do share some similarities, they also have a few key differences. 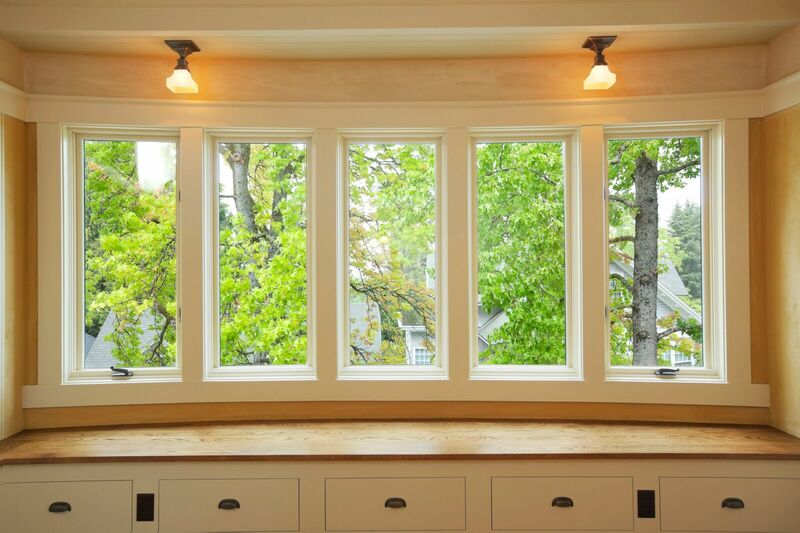 Before you make a decision between installing bay versus bow windows, take the time to learn what each one has to offer. Doing so will allow you to settle on the design that works best for your home. 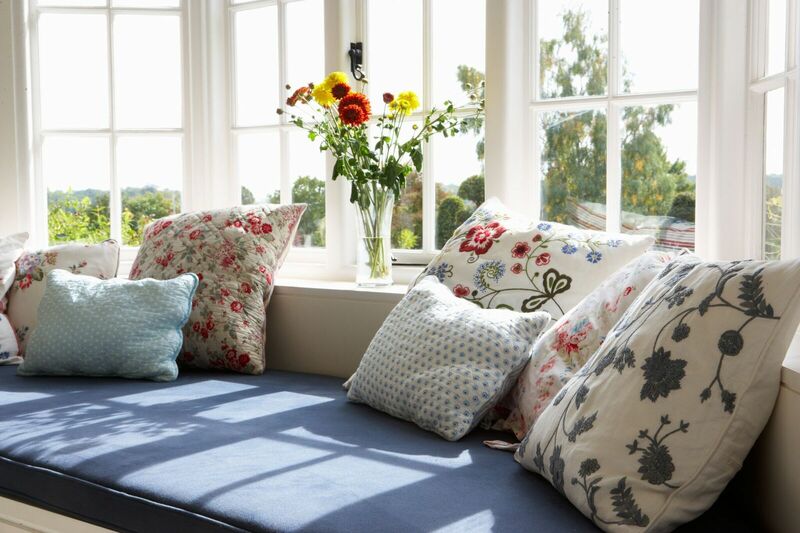 You don’t have bay windows in your home right now, but the idea holds a lot of appeal. In fact, bay windows do provide practical as well as decorative benefits. 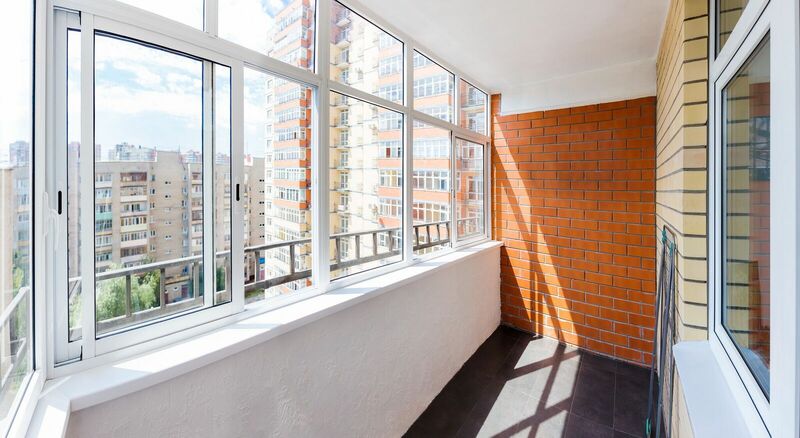 How well do you know what those windows can do for the place? Here are some examples to keep in mind. Replacing older windows can provide quite a few benefits. This is especially true when homeowners make informed decisions about window replacement options, or even if the windows need replacing. Before you move forward with any replacement project, take a moment to consider these five factors. Doing so will help you enjoy the best possible results. Where is the Best Place to Go For Advice On Replacing My Windows? One look is all you need to realize something has to be done about the windows. Now the question is who to call for help with selecting new ones. The team at Canadian Choice Windows can provide the support needed to make the best choices. Here are some of the ways we will ensure you are happy with those new windows. 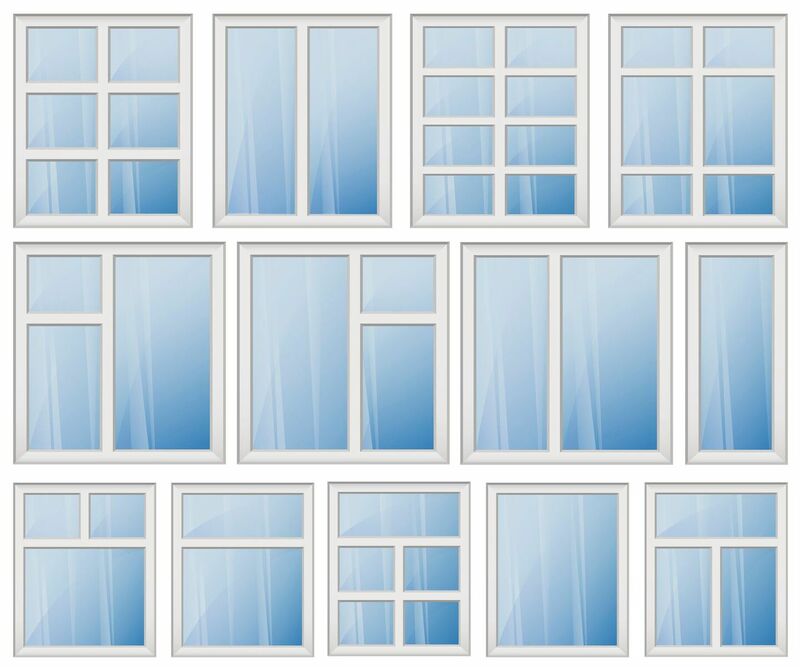 Where Can I Find The Largest Selection of Window Products in Winnipeg? Replacing the aging windows in your home is one of the smartest moves that any homeowner could make. Along with the improvement to the home’s appearance, the energy savings make the effort worth every penny. 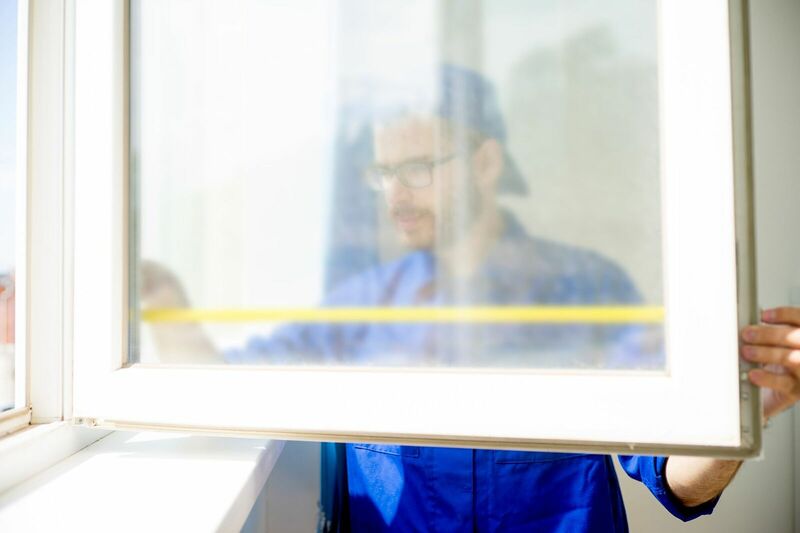 In order to make the best choices for those new windows, dealing with a provider who offers the widest selection of window products in Winnipeg is the only way to go. If you decide to work with Canadian Choice Windows, you will find these and many more design options.